Soliciting customer feedback in a way that it allows a business to make actionable decisions is one of the most important parts of a business’ customer retention strategy. However, creating an effective customer satisfaction survey that gives you a good idea of your business’ strengths and weaknesses isn’t as easy as it sounds. How customers perceive your product and how they interact with your brand can prove to be invaluable knowledge when it comes to expanding your company or even planning for future growth. While the process of collecting feedback and measuring it is a delicate one, there are several ways you can make it effective and efficient. Here are some metrics that you should include in your survey to measure customer satisfaction and retention, and predict future trends. 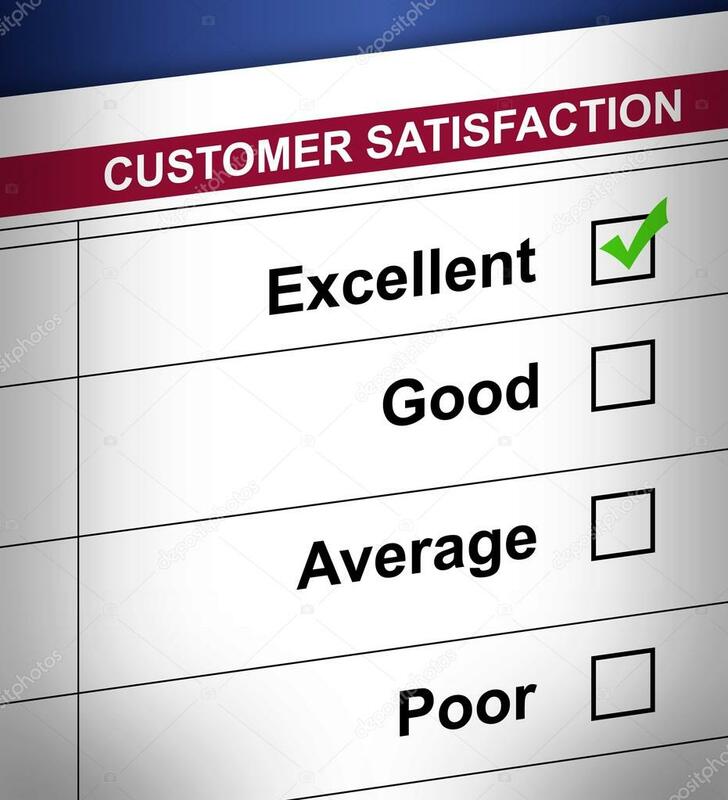 The customer satisfaction, or CSAT score, is a simple question usually phrased as: How was your experience using our product/service? The CSAT score is usually very easy to measure and analyze – the higher the number of positive responses, the better your score. It is also very flexible and can be used in a number of situations, especially after you launch a new product or service. Nevertheless, the CSAT does have its limitations. For example, it cannot measure all aspects of your customers’ perception of your product/service, or even brand. It falls short of being able to predict your target market’s behavior or give any valuable insight regarding your brand’s growth potential. While the CSAT is a must-have metric in your survey, it should be accompanied with other analytical questions to be able to make an impact. The Customer Effort Score, or CES, is used to measure your customer base’s increasing loyalty by saving the time and effort they put in to procure your product or service. Normally, the CES is a question, similar to: How difficult was it for you to procure our product or service? The feedback scale often starts from 1 (very easy) and goes to 10 (it caused me a real headache), so the lower you score, the better it is. Because the CES helps you realize the amount of effort customers are going to put in to get a product or service, it can also be used to measure brand loyalty in the long term. Add in a few demographic details to your survey and you’ll know exactly which type of customers are going to stick with your brand in the times of difficulty. Also, because CES questions are usually open-ended, you can follow it up with a box for comments for the customers to justify their position. In turn, this will help you make an actionable decision in regards to the areas that need to be improved upon. The NPS is more likely to be used following the launch of a new product or service to measure customers’ willingness to recommend it to their friends or family. This, in turn, also suggests how likely it is for a customer from a certain demographic to be loyal to your brand. NPS questions are often phrased as: on a scale of 1 to 10 (10 being the highest), how likely are you to recommend this product or brand to a friend? NPS works well alongside CSAT since it makes up for the latter’s lack of prediction capabilities regarding customer retention. Unsatisfied customers are more likely to answer than any others. However, it is to be noted that the NPS is quite one-sided and should be fused well with other metrics to make an impact.